Netspot is the first and only WiFi site survey application that would help you get rid of dead zones and making them prohibited every time you surf! Netspot is one revolutionary application made especially for your MacBook! Yes, it was made for special use for Mac OS X. If you think you can’t get away from how difficult it is to deal with WiFi accessibility, this application would end all your misery and put you in the greatest WiFi spot anywhere you are! Aside from locating WiFi connections, you’ll be surprised by dose of features this application has. 1. IT’S FREE! – You can simply download the application directly from Netspot website. No need for sign ups or registrations, or even Paypal or debit card payments! All you need is to download the application and use it readily with your Mac OS X. 2. NO ADDITIONAL REQUIREMENTS – All you need to run this application is simply your MacBook with Mac OS X 10.6+ and WiFi/AirPort adapter. 3. AVAILABLE ANYTIME – This software application for Mac is available anytime. You can download with accordance to your free time and use it instantly. 4. USER-FRIENDLY – Netspot is made for everyone. If your usual WLAN site survey applications have only been available for professionals, Netspot was made more efficient which can be used by any internet and Mac users. The process was made easy and the controls are made standard for easier utilization. Netspot is definitely your ideal WiFi tool in getting the best hotspots in your place. It wouldn’t even be hassle since it wouldn’t require any fees for the download. 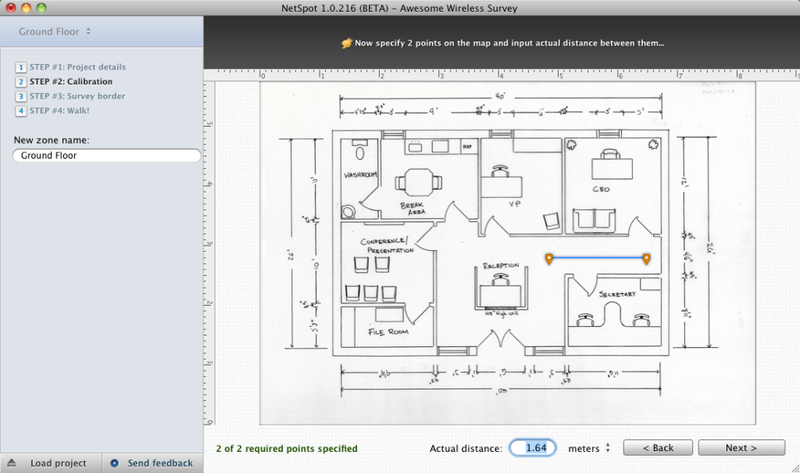 It is given away free and no other WiFi site survey application would have done similarly with how Netspot done it. Getting good applications such as Netspot for your Mac is extremely easy now. If before, you would always prepare yourself for endless search and extra app fees, now you can make get the most out of Netspot application without costing yourself a dime! This visual map by Netspot would let you see all deadspots as well as the hotspots for WiFi surfing. This great visual map makes it easier to determine where to optimize your WiFi connectivity and where to avoid surfing. You can now prevent prolonged browsing on a single site, instead you’ll be having the most convenient site surfing with the best WiFi hotspot. Since Netspot provides a well-defined and well-organized visual map of hotspots, you can also make use of the tool to determine which place is conducive for building a WiFi site. With broader WiFi map coverage, one would be able to view channels which include an empty channel, which is suitable for a new WiFi network. With Netspot, you can easily visualize WiFi maps, evaluate radio signal leakages, track available networks, and locate probable network places among others. You can simply access yourself to the following usage by simply pointing your current place and then Netspot site survey application would effortlessly do the collection of WiFi data.